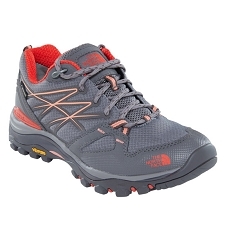 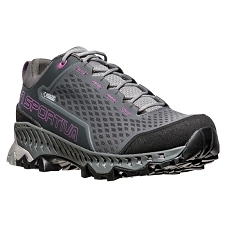 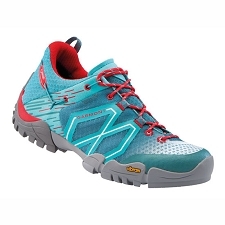 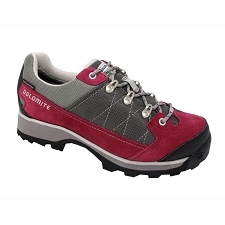 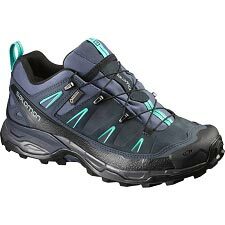 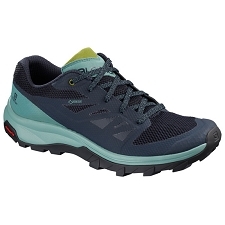 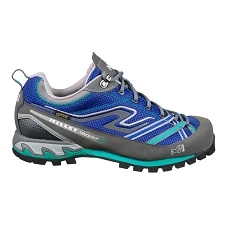 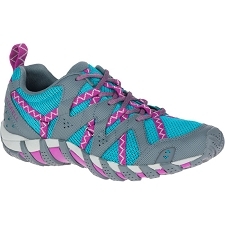 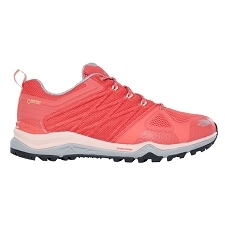 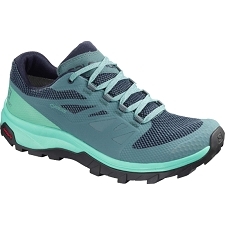 The Litewave Explore Gtx W trekking shoe for women offers maximum protection and comfort even for long days of hiking with a light or moderate load on the back. 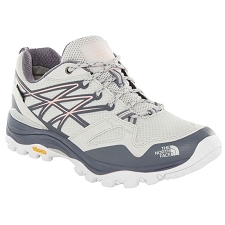 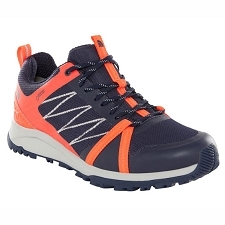 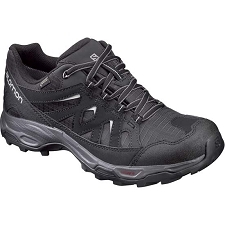 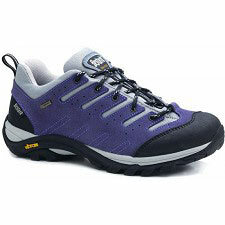 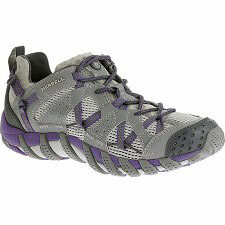 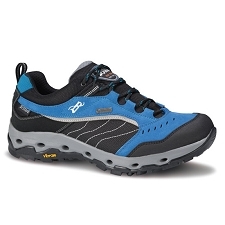 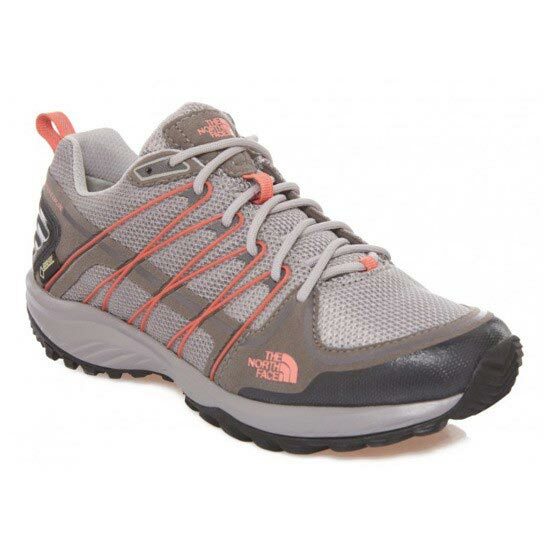 They incorporate the waterproof and breathable membrane Gore-Tex ®; that keeps your feet dry, cool and very comfortable. 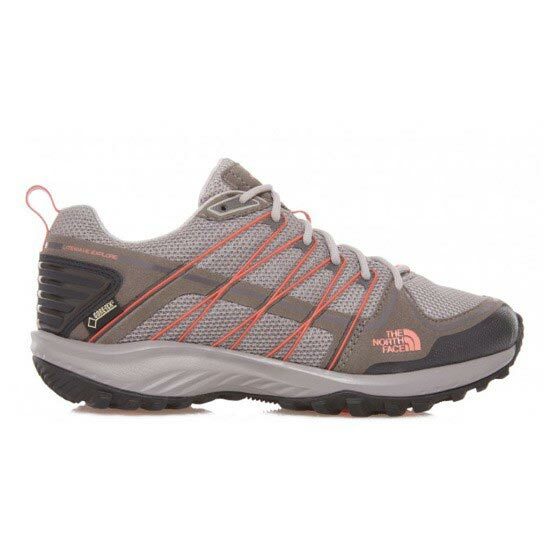 They have a lot of technical details, which provide excellent damping and stability properties. 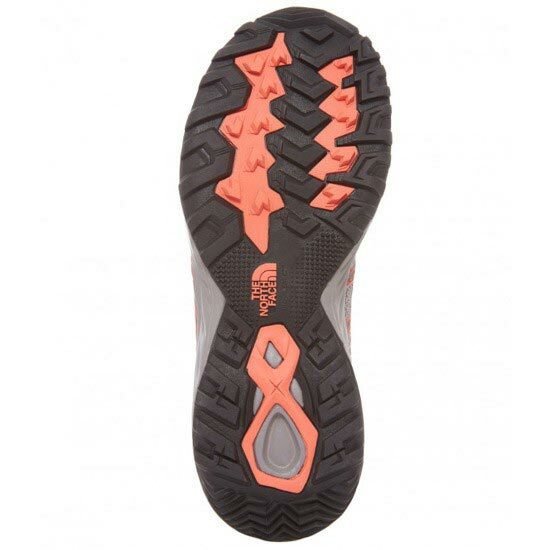 The The North Face shoe also has a rubber sole that adds stability and grip to the ground, providing maximum safety at every step. 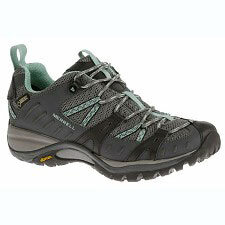 GORE-TEX breathable and waterproof membrane. 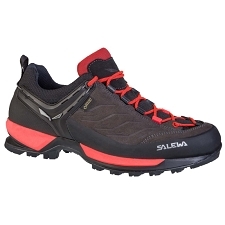 Rubber-reinforced toe for added protection. 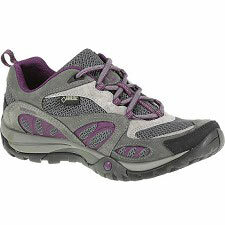 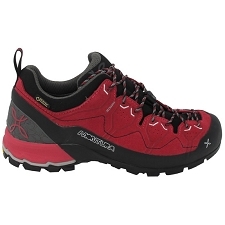 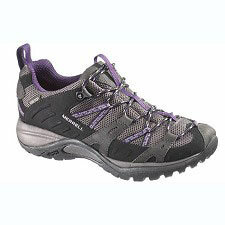 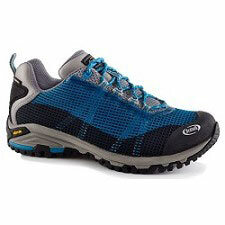 EVA midsole, compression molded, smooth and responsive, to enjoy speed on your hiking excursions. 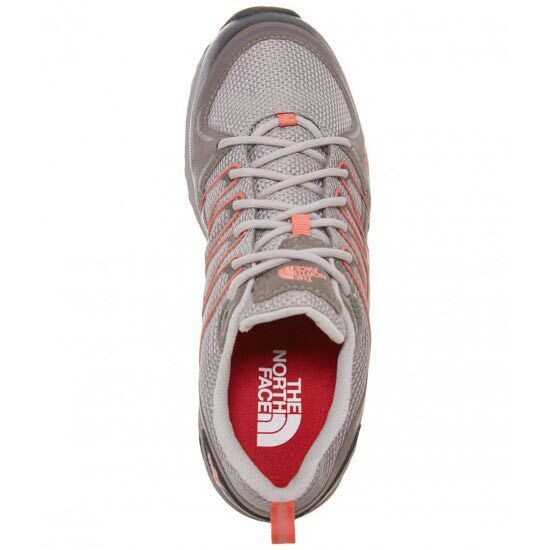 ESS shank in the middle foot, to promote torsion rigidity. 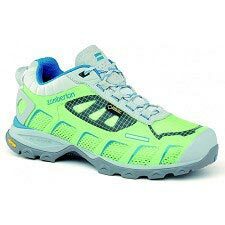 Rubber sole UltrATAC ™;, rubber outsole suitable for all terrain and conditions, offering excellent traction on dry or wet surfaces. 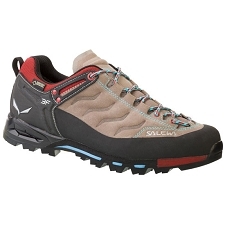 Approximate weight of the 560 g (the pair). Customer Opinions "Litewave Explore Gtx W"